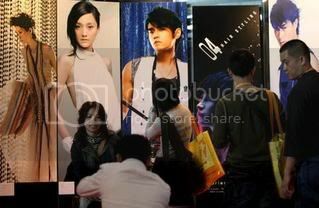 The conference of The Hong Kong fashion week took place on Jan 07 attracted more than 1,500 merchants from 24 countries. 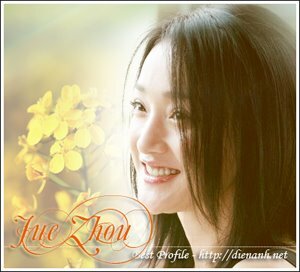 This is Jue's pic on the board at the conference. On Jan 23, Jue and her boyfriend, Dai Qi went to Paris and attended a fashion show of Chanel. In the interview, she told that she had met a new film but now she couldn't disclose the detail. 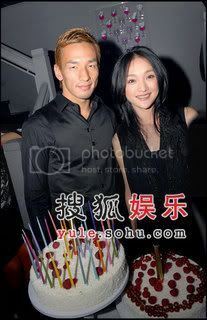 On Jan 24 Jue joined Nakata's birthday party. MOTOKRZR - Motorola Mobile's advertisement !